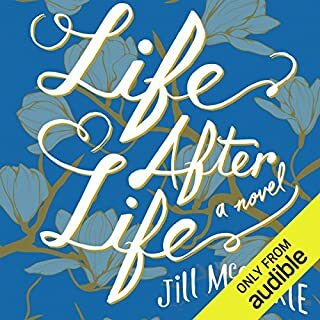 Jill McCorkle’s first novel in 17 years is alive with the daily triumphs and challenges of the residents and staff of Pine Haven Estates, a retirement facility now home to a good many of Fulton, North Carolina’s older citizens. 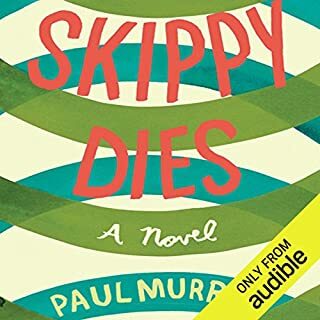 Among them, third-grade teacher Sadie Randolph, who has taught every child in town and believes we are all eight years old in our hearts; Stanley Stone, once Fulton’s most prominent lawyer, now feigning dementia to escape life with his son; Marge Walker, the town’s self-appointed conveyor of social status, and many more colorful characters. I bought the wrong book! 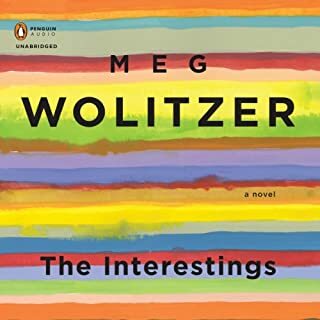 While I enjoyed the book a lot and some of Wolitzer's observations about the 7o's, art, creativity, modern life--I found the reading to be excruciating at times. 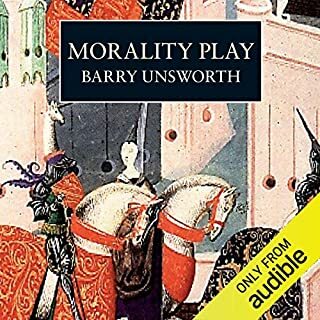 Nothing takes you out of an audiobook more than a mispronounced word (there are several); the transitions between chapters and sections are much too abrupt. Really not a pleasant listening experience. I don't fault the reader, who was basically find, but the production team on this one. A really terrific short book. Engaging reader performing a wide variety of accents and characters. Loved thinking about the development of the dramatic form, and the many different types of language required.